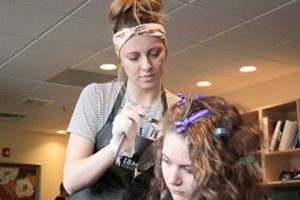 IBMC College’s Fort Collins campus focuses on careers that are in demand, with short-term training, to help students prepare for long-term success. It takes months — not years — to build the skills you’ll rely on in a new career. 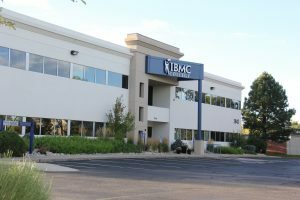 When you visit the Fort Collins campus, you’ll feel part of the IBMC family right away. Our friendly staff will show you around, and make sure you’re making the right decision for your future. Our proven method of training features hands-on skill-building to help you gain the knowledge and confidence to launch your new career. It’s a process we’ve perfected over 30 years, and for thousands of graduates. 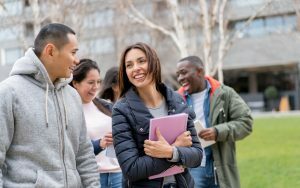 Our students tell us IBMC “feels like family.” That’s because our students learn in small groups with one-to-one support, in an environment that encourages everyone to help each other succeed. 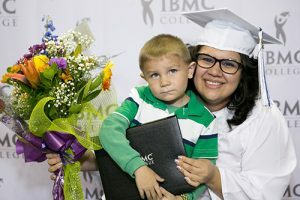 Your IBMC education isn’t a competition — it’s a journey to a new chapter in your life, and everyone around you is going on this journey together. Our Fort Collins campus is located just west of South College Avenue at the corner of Colboard Drive and Mason Street.